The classic Fortuna Mosaico collection has struck a chord with those who appreciates its combination of modernity and classicism. 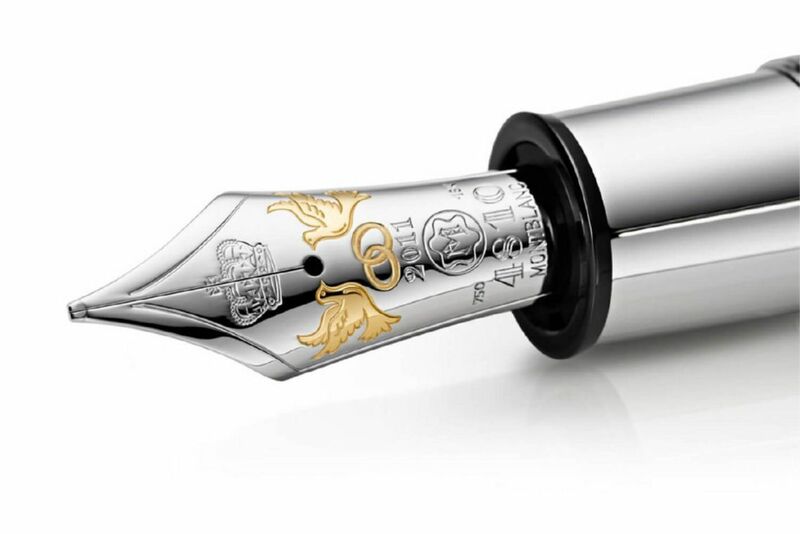 The family of pens was named after the Goddess of Fortune, the personification of luck according to the ancient Romans. 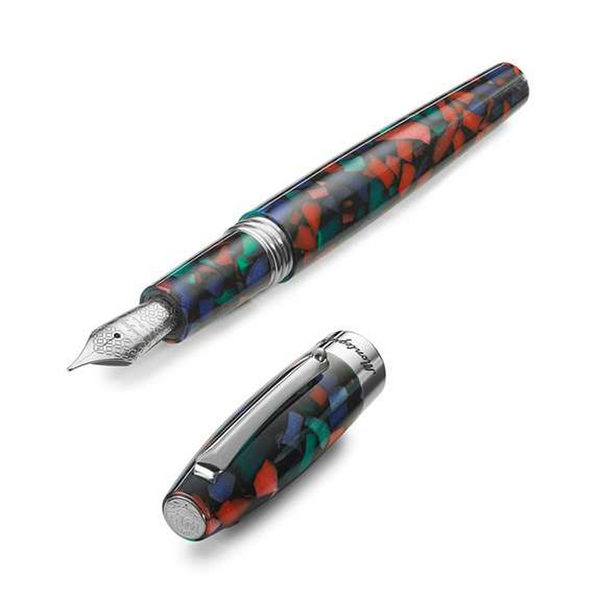 The Aurora Borealis model offers a mosaic inspired by the aurora borealis, with a combination of blue, red and green colours. We understand the frustration when your favourite pen runs out of ink. 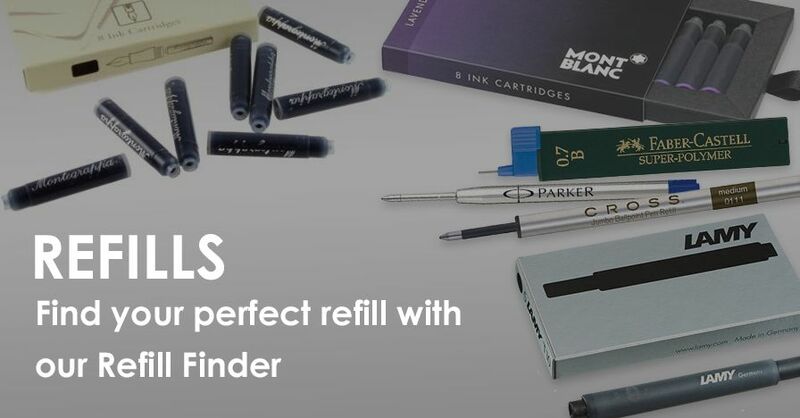 Whether you’re looking for bottled ink, rollerball or ballpoint refills, or international cartridges, we’re here to help. 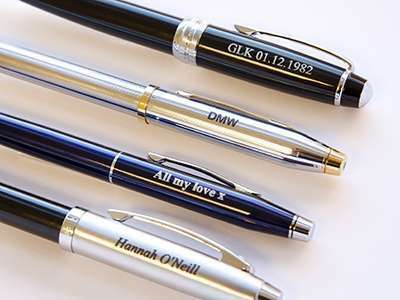 Whether you’re looking for a birthday present, an anniversary present, a wedding gift – with The Pen Shop, you can give a gift they’ll treasure for a lifetime. 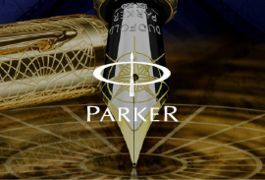 We’re authorised stockists of some of the world’s most respected brands, making us no ordinary pen shop. 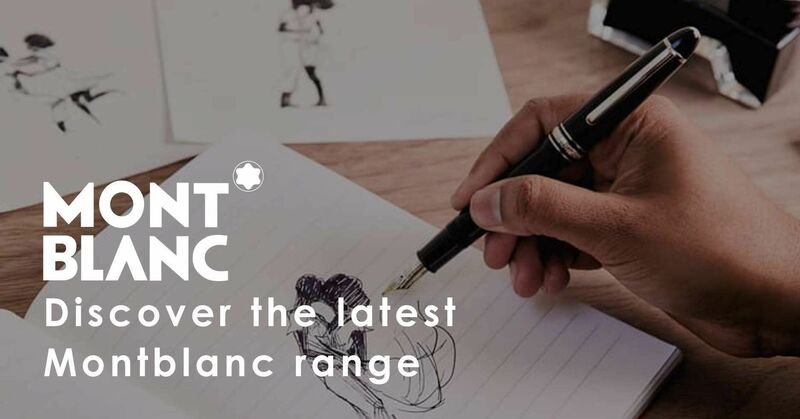 Explore the latest additions to our ranges and discover the perfect pen for your handwriting style. We understand that finding the perfect corporate gift can be challenging. 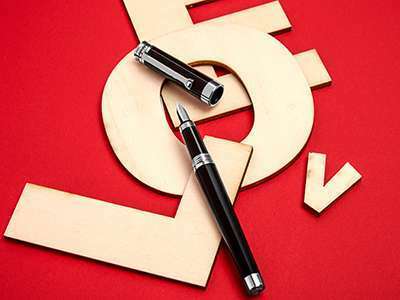 That’s why, when you visit The Pen Shop you’ll find a wealth of luxury pens to choose from. We have special discounts for multiple orders. 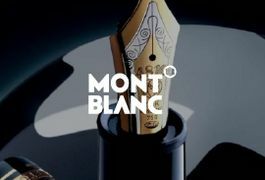 Have you discovered the joy of writing with a truly beautiful pen? 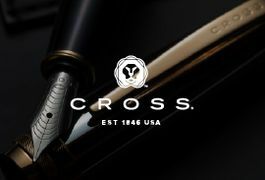 For over 160 years, we've been helping people choose the perfect pen. 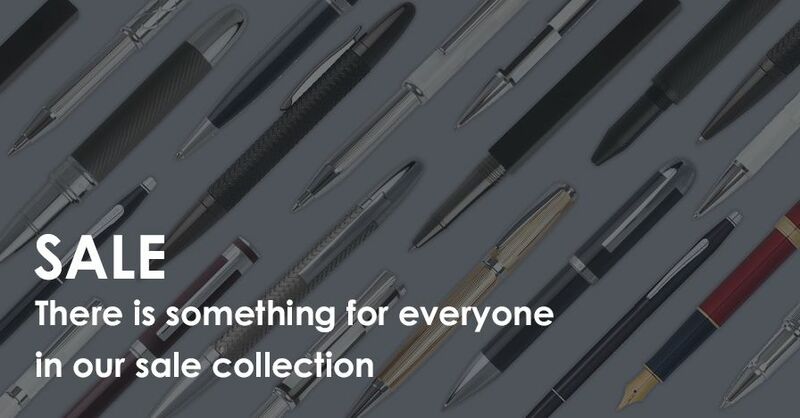 Whether you’re shopping for yourself, for a loved one – or for the ideal corporate gift, we’re here to help you to find the right pen for you. 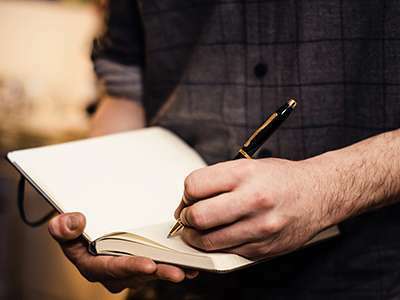 Whether you visit one of our stores or choose your pen here online, for your added peace of mind and confidence, our customer service pledge is second to none. 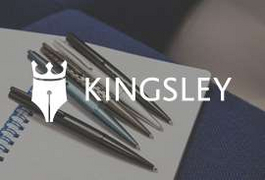 This pledge includes our no quibble refund policy, which guarantees we’ll change your purchase for you if you feel you’ve made the wrong decision. Simply return your unused purchase to us, and you’re free to choose again. Once upon a time, handwriting was a key skill taught largely during the early years of primary school education. Good penmanship was something to take pride in and there were plenty of opportunities to practise and improve. One of the most frequent repair questions we get asked is how to fix a broken a nib. We often find the issue is the fountain pen simply needs a good clean, yet customers are often nervous of doing this themselves. Hopefully with our step by step cleaning guide this will make the job seem less daunting. 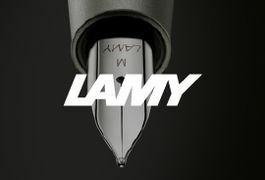 Where's my nearest branch of The Pen Shop? We have stores nationwide, including shops in Glasgow, Manchester Trafford Centre, Newcastle, and Birmingham. 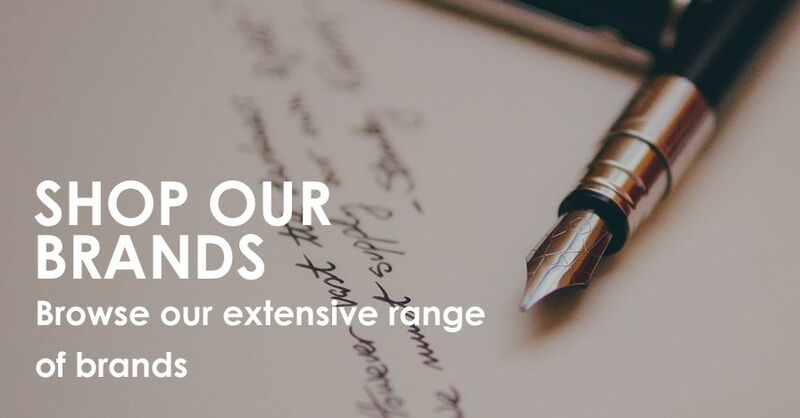 Staff in each of our stores will be happy to help you with any questions you may have, and you are free to try our range of nibs and our vibrant bottled inks.